Want a new bathroom or laundry in Brisbane but not sure whether it will work in your home? Read on for the advantages. Revitalizing these rooms are more and more in Vogue, and they’re a great way to add value to your home. Whatever your style and budget, there are a huge range of options to think about. But where do you start? We have everything from planning, ideas about size of the shower, tiles and fittings and the shower screen. Installing a wet room is a job for Sentinel Waterproofing as a gradient needs to be created along the floor to channel the shower water into a drain and then the entire room needs to be waterproofed to a high degree as this is the critical part of the job. Sentinel Waterproofing will do this using the very best of products. Th e most common method for creating a gradient is to install a sub-floor made from Fibrous cement sheeting, which is then tiled over after we have applied the most important part of the job, the Waterproofing system. 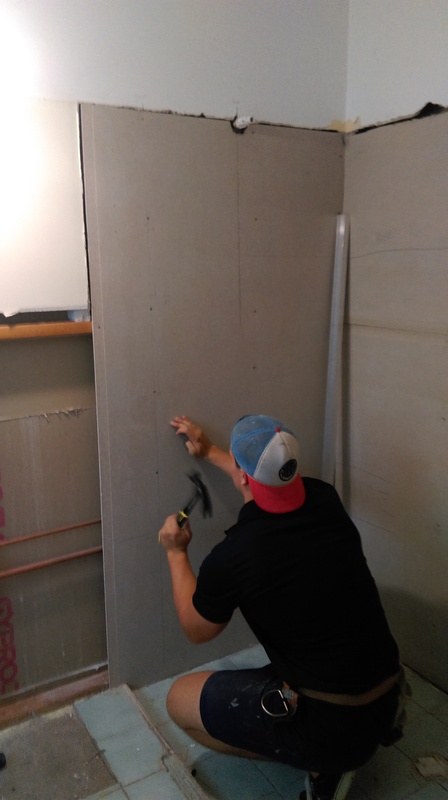 Waterproofing the wet room involves sealing the floor, the lower section of the walls and joints, all the taps, pipes and roses and then covering with a top of the range waterproofing membrane. Once it’s set, the room is then tiled to your designs.